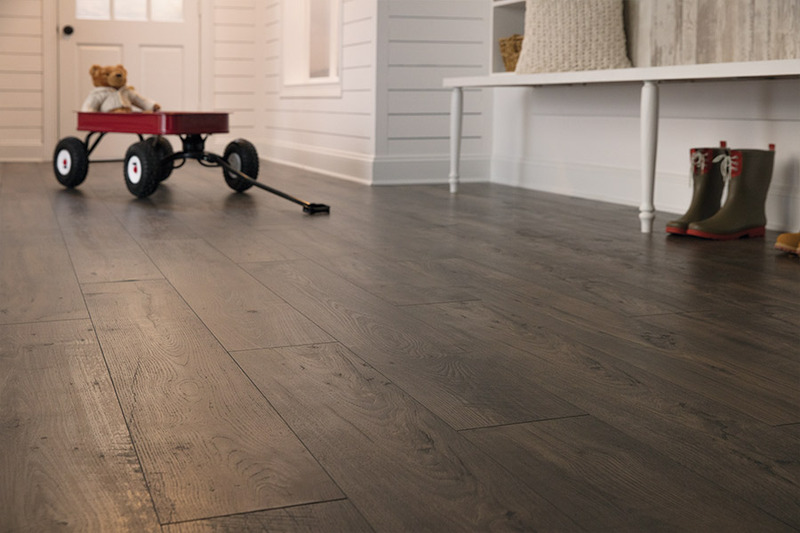 When you visit with us at our showroom in Lancaster, CA, you will discover that we have the laminate flooring systems that busy families and businesses are looking for today. 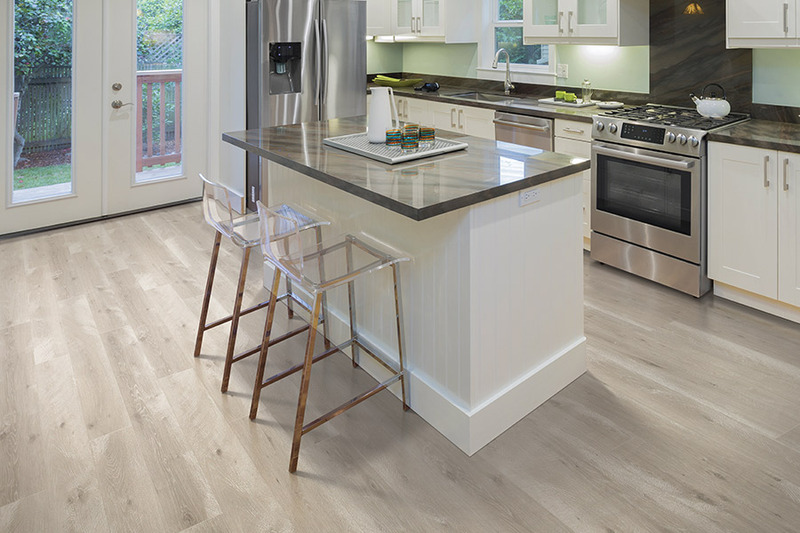 We carry both the Armstrong and Mohawk brands of flooring; companies that Americans already know and trust. 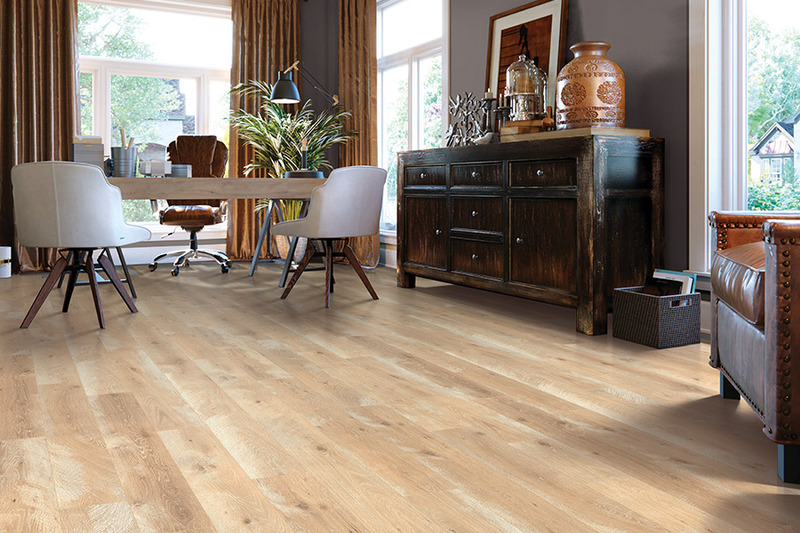 Our customers enjoy choosing their new flooring systems from over 100 different laminate flooring options. To make finding that perfect flooring easy for you, we have flooring systems that are in plank form, multi-strip, and tile-look formats. We also carry a wonderful line of “green” laminate products. Our systems can be installed as floating or glue-down, and many of our customers choose to do their own installation, as many of these systems are very simple to install. You will also enjoy discovering the huge selection of colors, patterns, and themes that are available to you through these fine brand name companies. 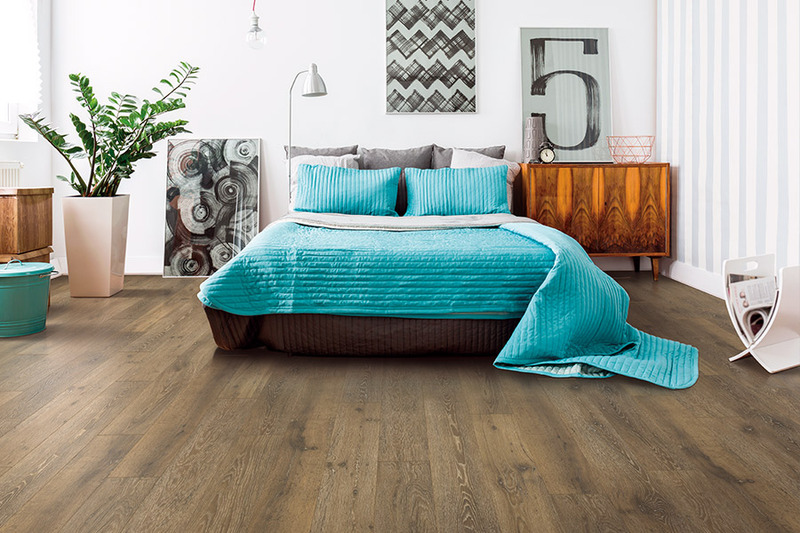 If you are looking for an authentic looking wood-look system, we have the species you want, including the popular acacia, natural hickory, and apple wood laminate flooring. You can choose your surface type as well, from high gloss, to textured, and everything in-between. Visitors to our showroom are often surprised and pleased to learn just how affordable new laminate flooring can be for their homes or businesses. We work hard to deliver the best names in flooring, but we work equally hard to keep our prices as low as possible. 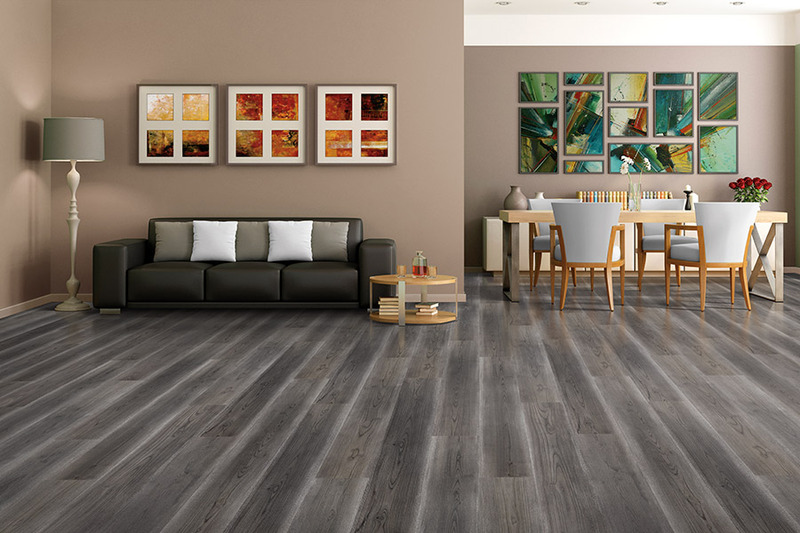 If you would like to learn more about quality laminate flooring, come and see us today and let us show you the wonderful world of modern flooring.